Print on the Lanyard! Print on the clip! Introducing the Lanyard custom flash drive. 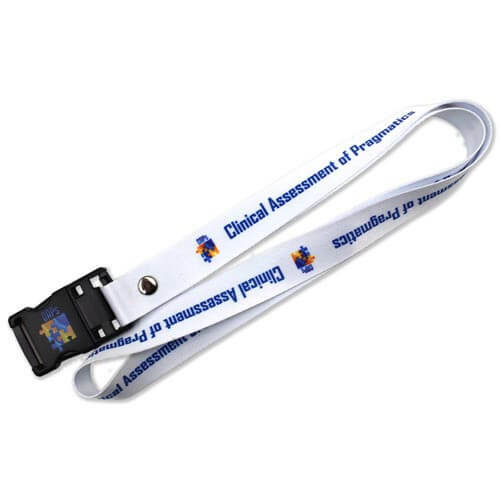 With a huge print area wrapping all the way around the wearable lanyard, you can fill the space with secondary messages or primary calls to action. Maybe you have a sponsor that would like to share the stage with you. Well, this flash drive is perfect for that use. Maybe you want to print instructions or other long messages. You can do that. The flash drive body clips into the end. It’s large enough to display your logo as well.